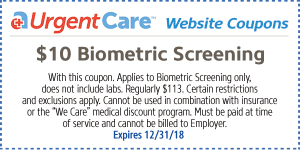 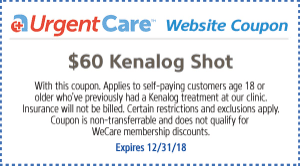 Our urgent care coupons help you save on convenient A+ acute care services for your minor but urgent medical concerns. 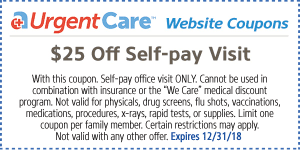 Print out or show coupon on your phone or mobile device during check-in to redeem your savings. 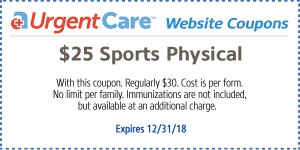 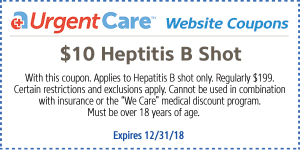 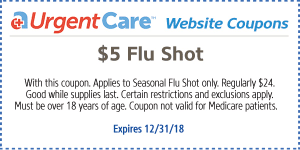 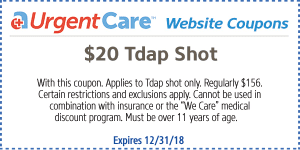 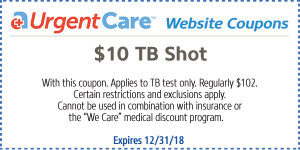 Some restrictions apply, click on a coupon to view specific details for that offer.